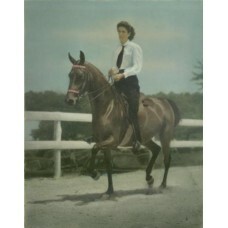 Equestrian. 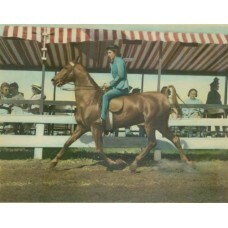 Horse Show R. C. Huntzinger, Harrisburg, PA. Hand-colored 8 x 10 inch s..
Equestrian. Horse Show #2. 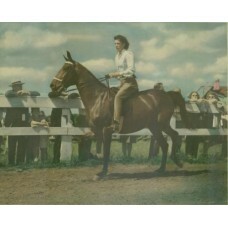 R. C. Huntzinger, Harrisburg, PA. Hand-colored 8 x 10 i..
Equestrian. Horse Show #3. R. C. Huntzinger, Harrisburg, PA. Hand-colored 8 x 10 i..
Hand Colored Leaves. 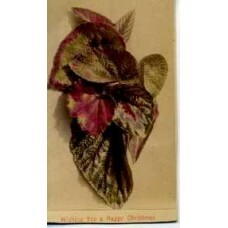 Christmas Greetings: "Wishing You A Happy Christmas" is printed at t..
CDV. Russia. 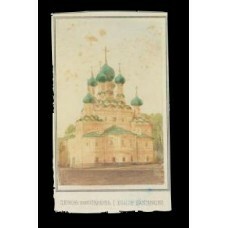 Church D' Astankino. 2 1/2 x 4 1/4 inch hand colored albumen carte de..
CDV. Russia. View Of The Bell, Moscow. 2 1/2 x 4 1/4 inch hand colored albumen car..
CDV. Russia. View Of The Kremlin. 2 1/2 x 4 1/4 inch hand colored albumen carte de visit..
RPPC. Ramon Novarro. Actor. Hand colored Real photo postcard. 3 1/4 x 5 1/4 inch si..